Each roll shrink wrapped or packed with water-proof paper. box, carton, pallet. special packing method may be accepted after confirmation. Within 20 Days after receiving your deposit or L/C. 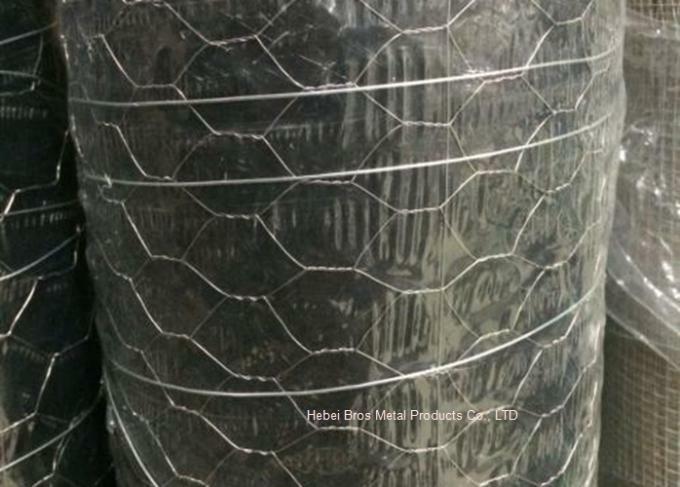 Iron Wire, the mesh is firm in structure and has flat surface. Straight twist, reverse twist, double twist. Packing:In roll ,water proof paper in side and our side with weave bag;carton;wooden case;pallet. according to customers requirement. 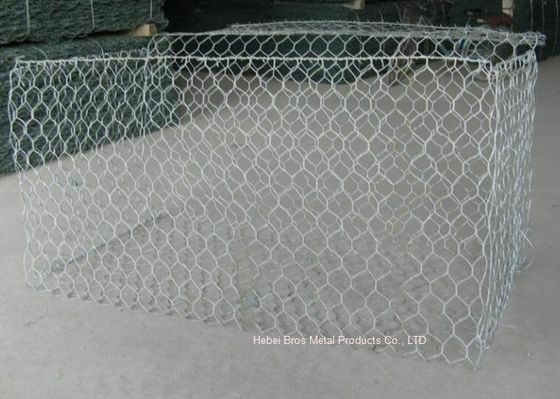 It is extensively used in industrial and agricultural constructions as reinforcement and fencing. It is also used as Fence for Poultry Cage, fishing and garden children playground, etc.